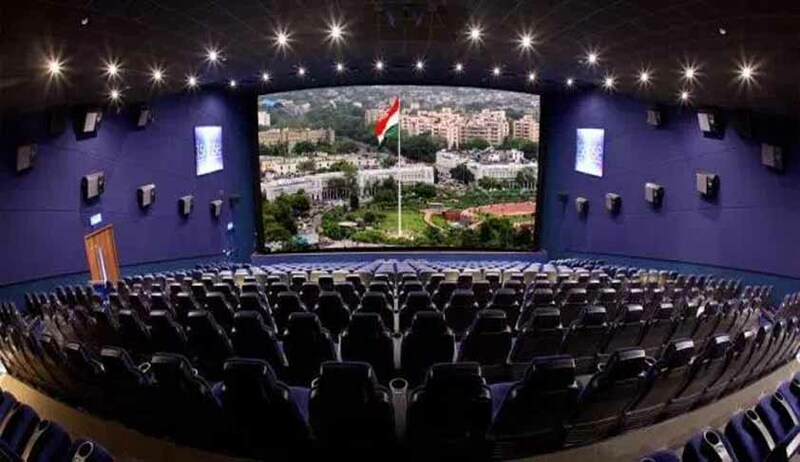 ‘If a physically challenged person or physically handicapped person goes to the Cinema hall to watch a film, he need not stand up, if he is incapable to stand, but must show such conduct which is commensurate with respect for the National Anthem’ said the Bench. The Supreme Court today speaking through Justices Dipak Misra and Amitava Roy issued two clarifications in the Interim order dated 30.11.2016 wherein a set of Seven binding directions to be operative from tomorrow were passed. Hearing two interlocutory applications filed seeking impleadment as a party respondent and seeking recall of the order dated 30.11.2016 filed by the petitioner film society namely Kodangular Film Society and its president Anoop Kumaran who is a delegate in the International Film Festival (IIFK) commencing from 9th December, the bench clarified and modified the earlier order to the extent that physically challenged i.e. persons with disability as under section 2(i) and 2(t) of the Disability Act, 1995 shall not be asked to stand up. It was further clarified that as per Para 75 of the verdict in Uphaar Cinema case (2011), the doors shall not be bolted. This clarification has amended two key directions namely that the entry and exit doors shall be closed while playing the national anthem and that all citizens uniformly have to stand up and participate in the proceedings. While admitting the IAs and posting them along with the main matter on 14.02.2017, Justice Dipak Misra however orally observed that he wondered how any free speech issue arose in the petition. Earlier in the hearing, Mr. C U Singh made it clear that the applicants are law abiding citizens and they do not join issue with standing up for the national anthem. The hearing and the consequent order leads to a conclusion that the Supreme Court has agreed that the National Anthem Order needs a larger debate and has scope of clarification and modification. The bench also orally observed that we may seek response from states. The Bench also asked Senior Advocate CU Singh to re-look on some of the grounds mentioned in the Petition and Mr Singh agreed for the same. Read the petition and the order here.